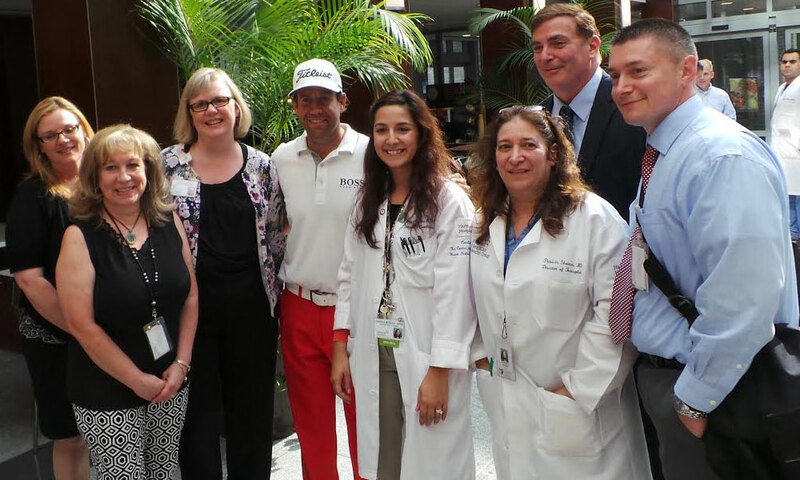 The Erik Compton Foundation is dedicated to increasing awareness and advocacy of organ donation by supporting medical based research, increasing donor education and the development of youth support programs. The primary problem facing the more than 120,000 Americans currently waiting for a lifesaving organ transplant is a shortage of donors. This is why we are dedicated to not only trumpeting the need for donors but supporting transplant research that will increase transplant longevity, and reduce cases of organ rejection. We have also proudly incorporated youth support programs, especially those that promote golf or its values like The First Tee, as part of our mission to give back to the inspiring community that saw Erik through his two transplants. Whether it is a child that is in need of a transplant or a member of their family the resources provided by local, state and national youth programs are invaluable. 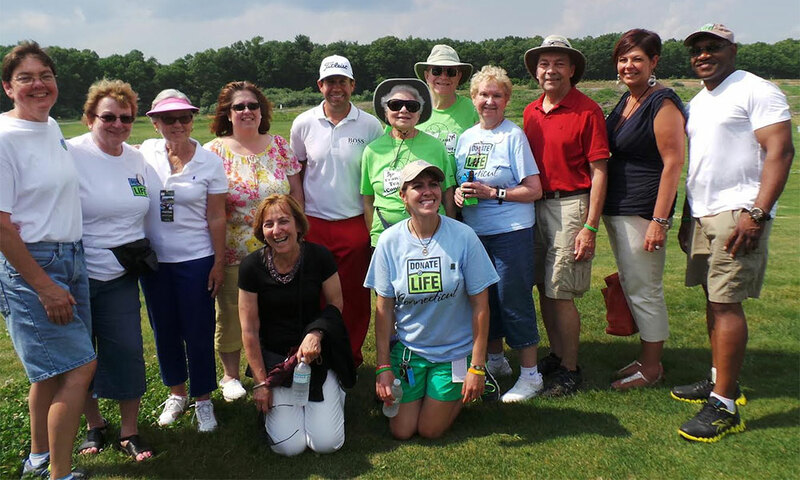 You can be part of The Erik Compton Foundation too! Click the below link to sign-up for our mailing list and stay connected or be invited to special events. 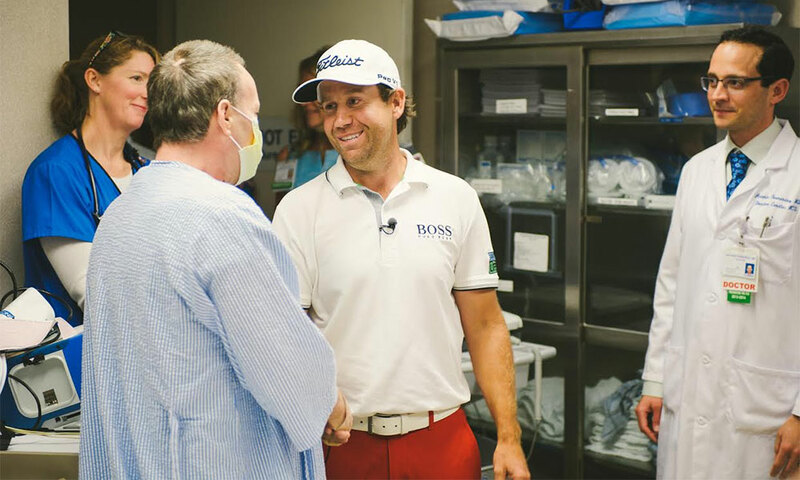 Also, you can show your support by making a donation directly to The Erik Compton Foundation via PayPal. Together we can grow.